165 Park Ridge Drive Mt. 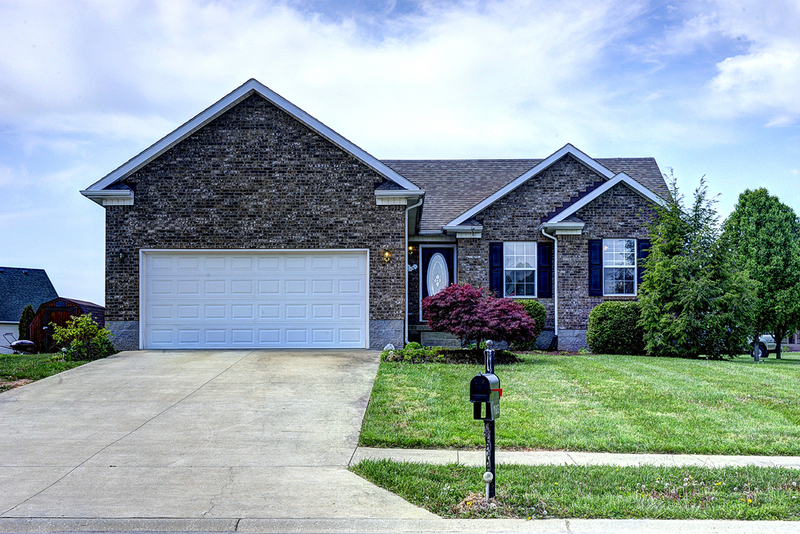 Washington, KY 40047 | Home for Sale | MLS #1389020 | Joe Hayden Real Estate Team - Your Real Estate Experts! 165 Park Ridge Drive, found in the peaceful Forest Ridge subdivision, is the perfect place to call home. Situated on a corner lot this charming 3 bedroom, 2 bath home is only 10 years young and move-in ready. Upon entry the vaulted ceiling greets you with a bright and open feel. The living room is open to the kitchen and dining area making entertaining a breeze. 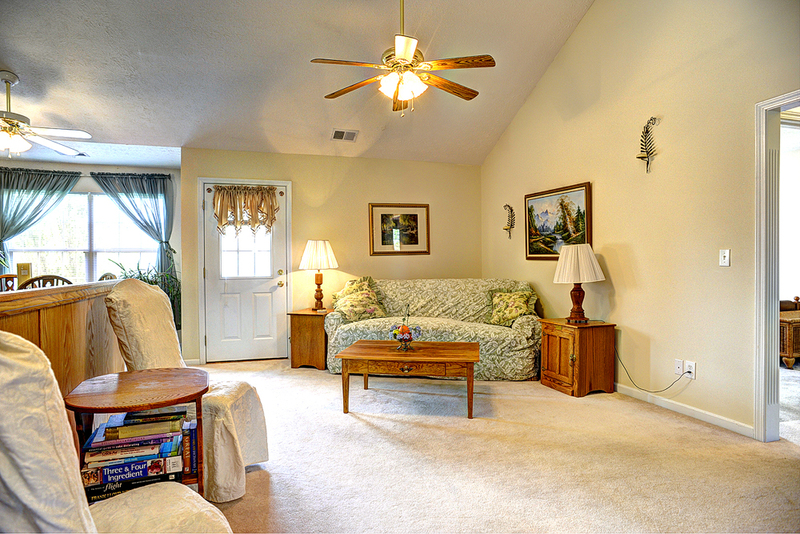 Just off the living room is the spacious deck where the entertaining opportunities continue. Space abounds in the master suite that can house a king sized ensemble and offers a large walk-in closet and full bathroom. The 2 additional bedrooms are of nice size and offer roomy closets. The 2nd full bathroom is located close to the 2 additional bedrooms and the living room. Keep you and your car warm and dry in the 2.5 car attached garage. Keeping your home tidy is easy with the utility room right through the kitchen and garage. 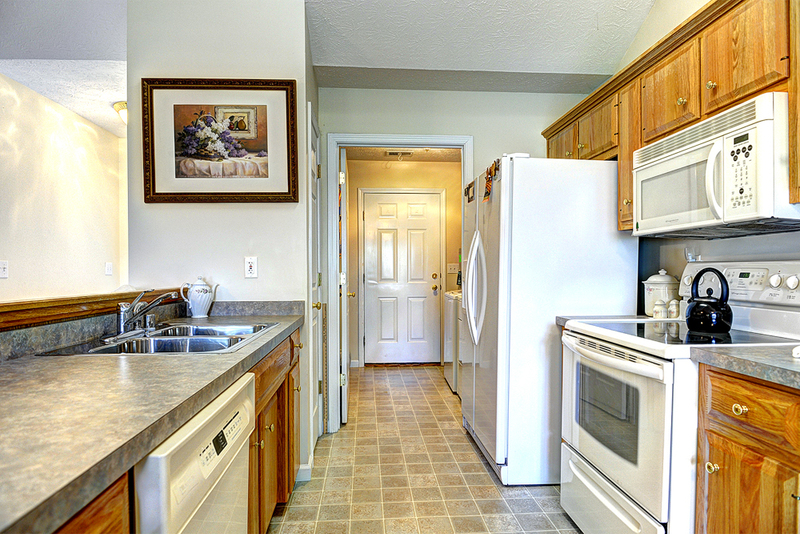 Don't miss out on this great find at 165 Park Ridge Drive!